West USA Realty of Prescott supports Pony 4 Precious. Their mission is to educate children on miniature ponies and horses through free online education training programs, working with horse rescue originations and awarding yearly scholarships. For more information go to www.pony4precious.com. 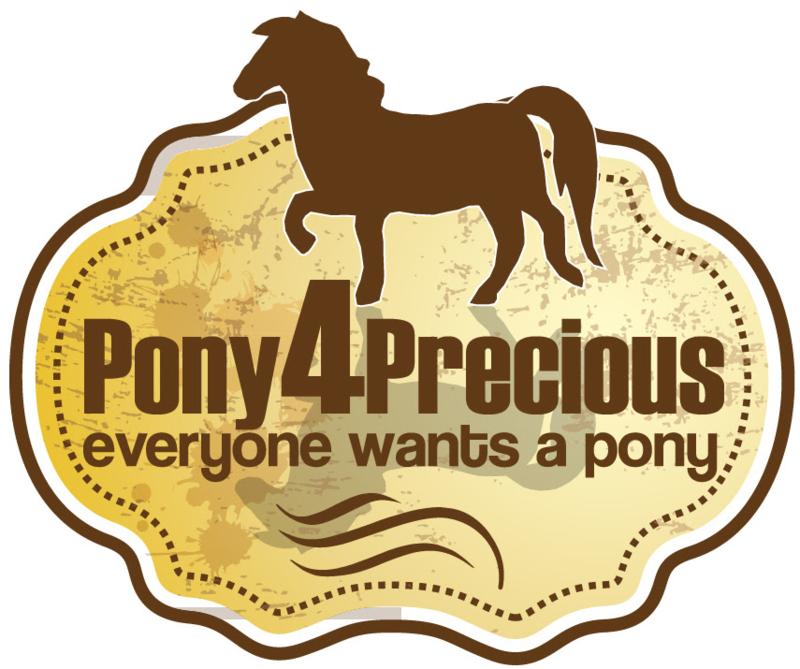 Pony 4 Precious is a non-profit 501 (c) (3) organization registered with the U.S. Internal Revenue Service.